Not every chip or crack means you have to replace the entire window. Laramie Auto Glass will check the size, depth and location of your chip to determine the best course of action. In many cases, you can get your glass looking as good as new again. Our goal is to prevent your chip from turning into a spider web crack or shattering. Contact Laramie Auto Glass today to schedule an auto glass evaluation in Laramie, WY. Your vehicle takes a good beating every time you’re on the road. Thanks to the windshield, you don’t feel anything that gets thrown your way. When it happens to be a rock or hard object, the glass can chip or crack. Don’t let it affect your safety while driving. Laramie Auto Glass LLC offers auto glass services in Laramie, Wyoming. We work on all makes and models of vehicles. Visit Laramie Auto Glass today for professional auto glass services in Laramie, WY. We take pride in offering a quick turnaround time. In most cases, we can order your glass and replace it the next day. We'll meet or beat any price you find in town. With more than 40 makes and models of windshields for only $199. 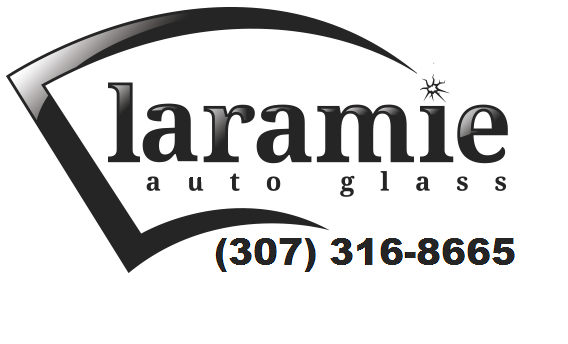 Call 307-316-8665 today to schedule auto glass services in Laramie, Wyoming. Copyright © 2019 Laramie Auto Glass LLC, all rights reserved.